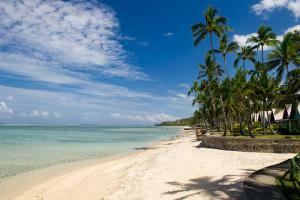 Located about one hour from Nadi International Airport. On the Beach Bar and Restaurant. Mele Bay Fishing, Game Fishing, Sailing Around Mele Bay, Sailing and Diving at Havana Harbour, Cultural Village Tour, Local Walks, and Golf.